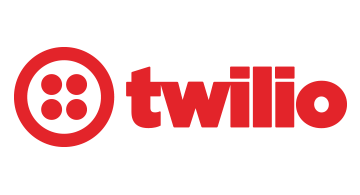 Twilio helps Financial businesses fight account take overs, reduce risk of fraud and ensure high-stakes security for next generation exchanges. As consumers increasingly use mobile, social and other digital technologies to communicate with businesses and conduct financial transactions, the need to trust and secure these interactions to avoid account takeovers becomes more valuable. Twilio is a leading cloud platform that enables developers and business to bring secure communications to users in the way they want to communicate.